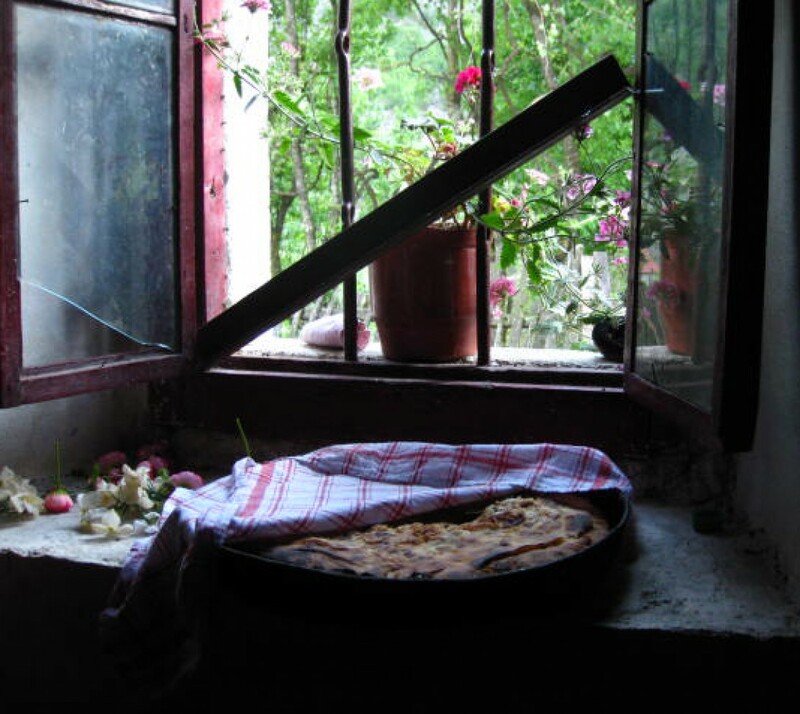 In the small village of Theth, in the northern Albanian Alps, the houses are made of stone, the sheep are herded (not fenced in) and the bread is baked fresh everyday. It’s no surprise in this remote part of the mountains that neighbours come together to help each other – whether it’s asked for or just assumed. I experienced this first hand when a storm passed through the mountain valley where Theth lies.